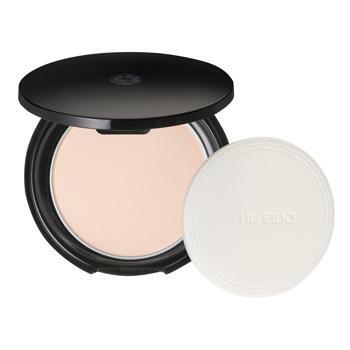 An extraordinarily smooth powder that matches every skin tone. Maintains foundation finish while keeping skin moist. Applies as an even, light veil that minimizes the appearance of lines and pores. Contains Super Oil-Absorbing Powder to absorb excess oil and prevent makeup from creasing for a beautiful finish that lasts all day. NON-COMEDOGENIC. DERMATOLOGIST-TESTED.